According to ProCam technical director, Dr Tudor Dawkins, there is a strong link between the amount of sunlight energy that sugar beet can absorb and its final yield. Use is made of this already by using pest and disease control to maximise the crop’s green leaf area, he says, with top growers achieving yields of over 100 t/ha. 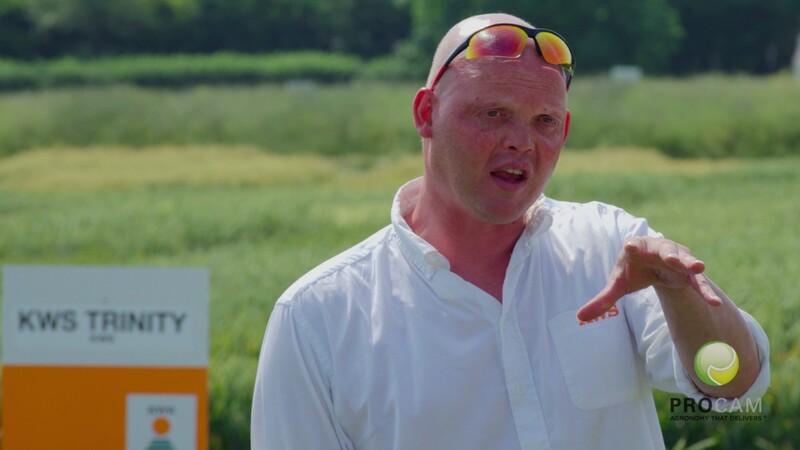 But with increasing grower interest in sugar beet, ProCam has also been evaluating the use of early-season trace elements and bio-stimulant sprays, he explains, to see if these can deliver additional gains. Conducting trial plots at its Cambridgeshire site last year on land with good phosphate and potash levels, a range of foliar-applied trace elements was applied, both alone and in combination with bio-stimulants, to young sugar beet plants at the two-leaf stage. Sprays were repeated every three weeks up to a maximum of three times, in tank-mixture with herbicides applied at the same timings, to avoid the need for extra spray passes – before measurements of leaf dimensions and root yield were made at harvest to see if there were any lasting crop gains. “To our surprise, there were trace element and bio-stimulant combinations that produced measurable increases in leaf length and width and an associated uplift in yield,” says Dr Dawkins. Dr Dawkins says although the response of sugar beet to certain trace elements is well-established on soils where there are known deficiencies, this approach was aimed at applying essential nutrients little and often before any deficiency effects. “We certainly demonstrated the link between bigger leaves being able to intercept more solar radiation and improved yields in beet. Further work is planned in 2018 to refine our identification of the best products. The results could also have value for livestock farmers growing fodder beet,” he adds.